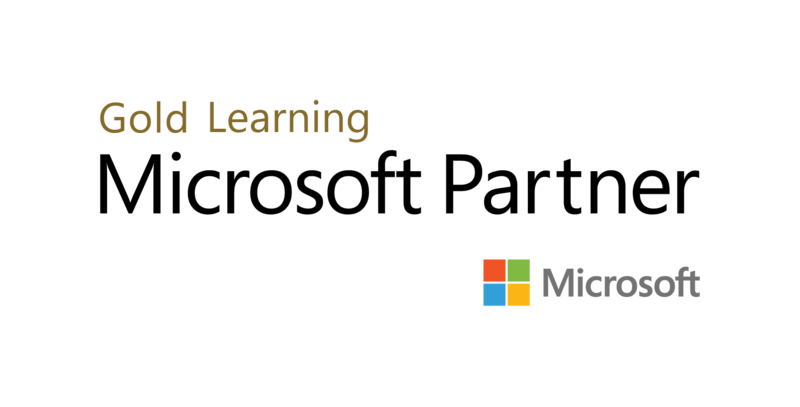 Wintellect is a Microsoft Gold Learning Partner and Microsoft Gold Cloud Partner and offers the best Microsoft Official Courses (MOC) that will prepare you to earn your Microsoft Certification. Wintellect’s Microsoft certification training is taught by industry leading subject matter experts, many whom are Microsoft MVPs and Microsoft Certified Trainers (MCTs). 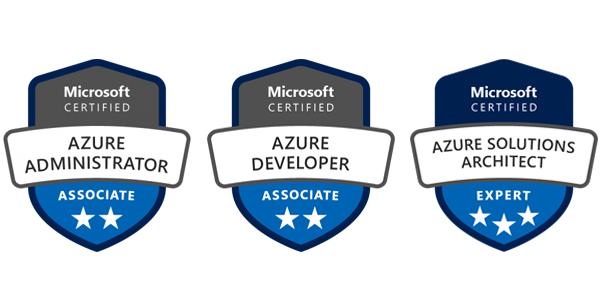 After attending our official Microsoft certification courses, you will be able to use your new skills right away and earn your Microsoft certification. 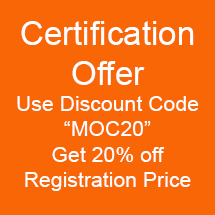 All our Microsoft Official Courses (MOC), can be supplemented with Wintellect’s official instructor-led software developer training courses, and WintellectNOW, our on-demand, online training platform for developers. Earn your role-based Microsoft certification through Wintellect that shows you are keeping pace with today’s technical roles and requirements. Skill up, prove your expertise to employers and peers, and get the recognition and opportunities you’ve earned.